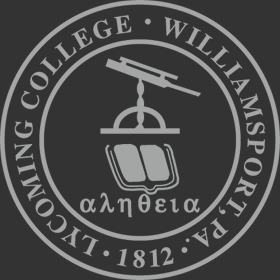 Lycoming College will recognize students, faculty, and staff for their outstanding academic and service achievements at Lycoming College Honors Convocation, April 14, 2 p.m., at the Community Arts Center (220 West Fourth Street) in downtown Williamsport. Family and friends are invited to attend and tickets are not required. 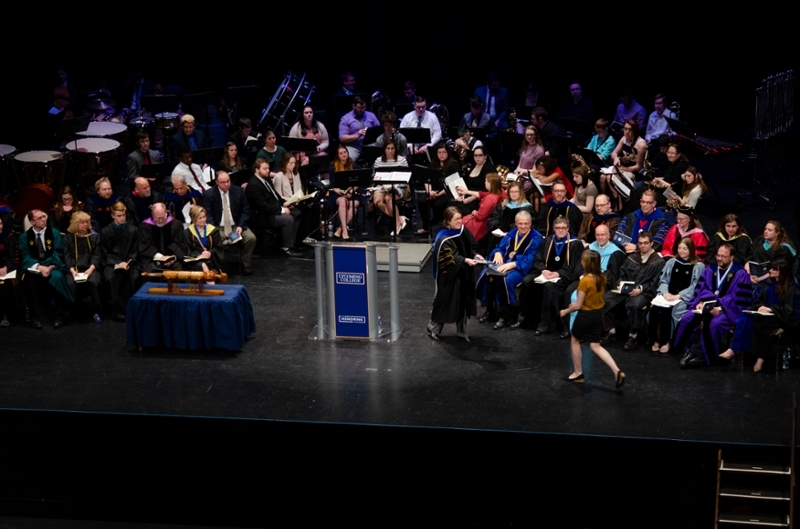 Students receiving awards are notified ahead of time and have reserved seating at the event. They are encouraged to arrive at the Community Arts Center by 1:30 p.m. to pick up their tickets in the lobby. All are welcome at a reception immediately following the ceremony. On-street and off-street parking meters in downtown Williamsport are not enforced on Sundays. Additionally, a River Valley Transit bus will shuttle guests on a continuous loop from the Keiper Recreation Center entrance at Lycoming College to the Community Arts Center from 1-5 p.m. Questions can be directed to Lisa Mendler at 570-321-4102, mendler@lycoming.edu, or Barb Eldred at 570-321-4039, eldred@lycoming.edu.